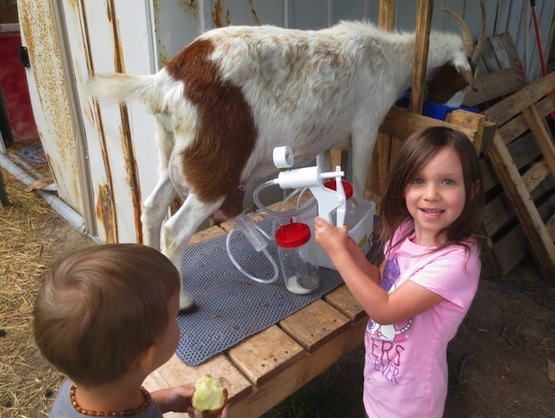 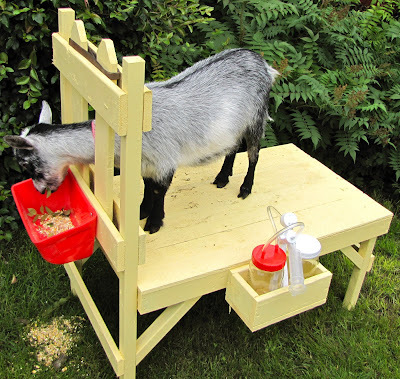 Goat milkers, shoemakers, fashion models, computer geeks, politicians, lawyers, teachers, chefs … all city dwellers … all can grow food at home after work in back yards, community gardens or on flat roofs. 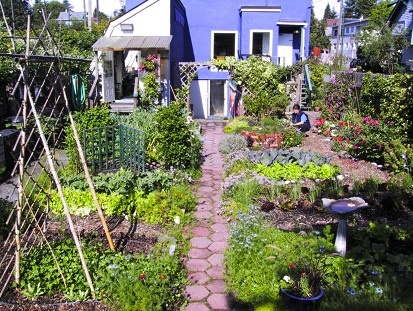 For the past 33 years, City Farmer has encouraged urban dwellers to pull up a patch of lawn and plant some vegetables, kitchen herbs and fruit. 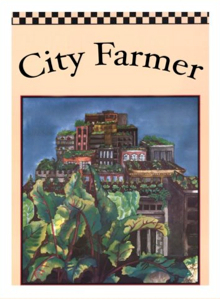 City Farmer teaches people how to grow food in the city, compost their waste and take care of their home landscape in an environmentally responsible way. 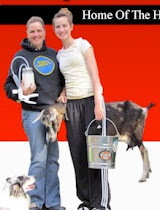 The City Farmer website is a collection of stories about all of the work at City Farmer in Vancouver, Canada, and about urban farmers from around the world (even Palmer, Alaska). 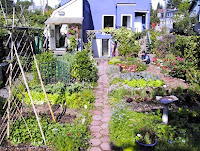 The site is maintained by City Farmer executive director, Michael Levenston. 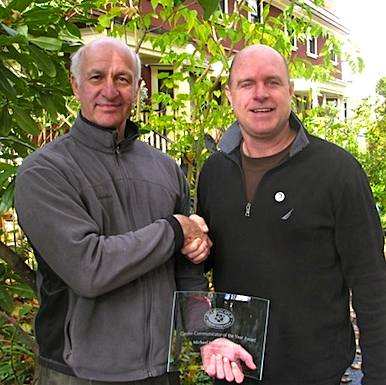 City Farmer awarded “Garden Communicator of the Year” by BC Landscape and Nursery Trades Association. Liam Robinson (right) of Watermark Gardens presents the award to Michael Levenston (left) of City Farmer.